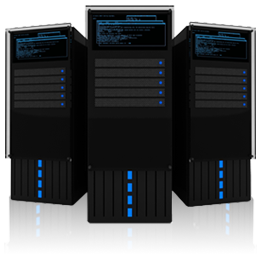 We as a web design company understand your hosting needs in a better way. 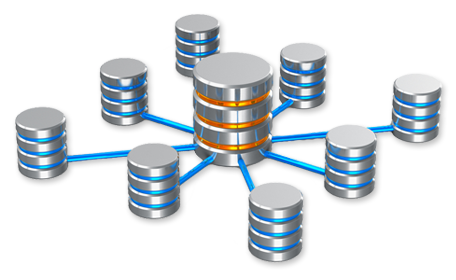 Servicing hosting needs of thousands of clients around the world. Benefit from our expertise in multiple platforms. From windows to linux we got it all under one roof.